Announcing New Patch: "WIND OF THE SPIRIT"
Request your free curriculum here. 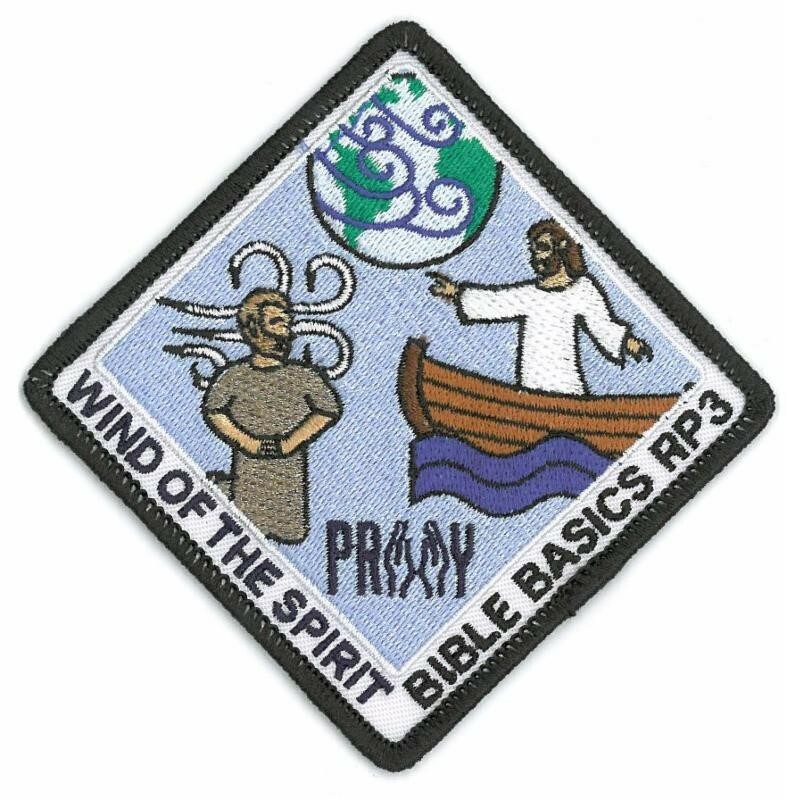 Purchase the new Wind patch in the PRAY webstore. 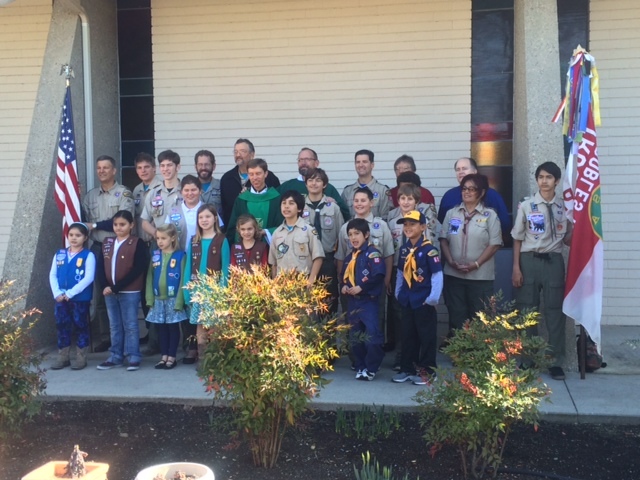 Each year a number of Scouts in different faiths are recognized for earning the Religious Emblem Award of their faith. Click on this link to see this honor roll of Scouts and Scouters who truly live A Scout is Reverent. ; If your name and award is not listed, send an email to RanchoAlegre@cox.net. The National Council has compiled a list outlining all the religious awards programs known to Scouting. The chart of Religious Emblems Programs lists the programs and contact information. b) A uniform "Knot", which signifies to the world that you have made the effort to participate in and complete this valuable program. Youth Religious Award - Worn by youth and adult members who received a religious emblem as a youth member. Adult Religious Award - Worn by adults who received a religious award as an adult. Note: Many of the different award medals and materials are supplied through an independent group known as "PRAY" - Programs of Religious Activities with Youth. 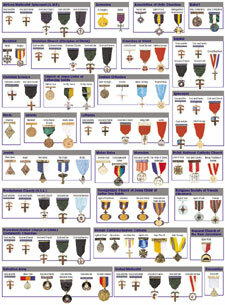 Their website contains pictures of the specific medals that are issued in affiliation with the religious groups. The Youth and Adult Knots are the only recognitions issued by the BSA. Does your Unit Have a Chaplain Aide? 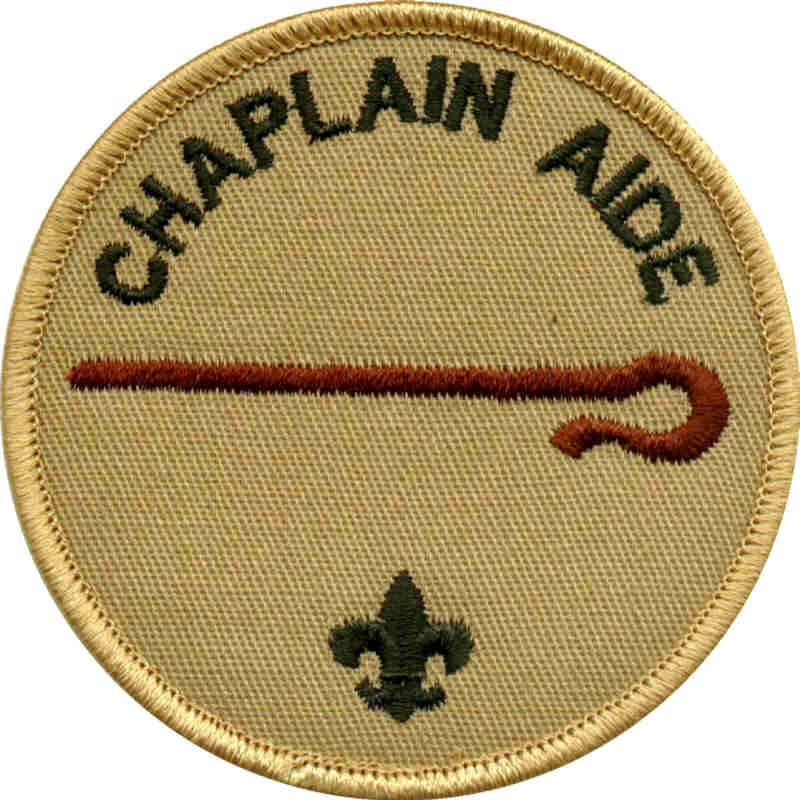 A Chaplain Aide is an important member of the Patrol Leader Council or Green Bar Council in your unit. The individual can use the time served in this position for advancement. What are some of the duties of a Chaplain Aide? 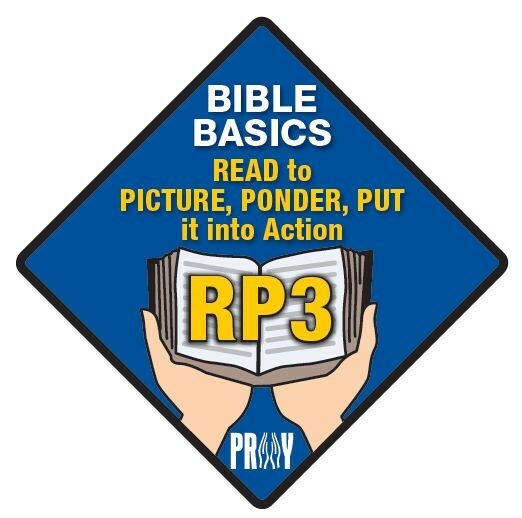 Promote Religious Emblem Program for Scouts of all faiths. 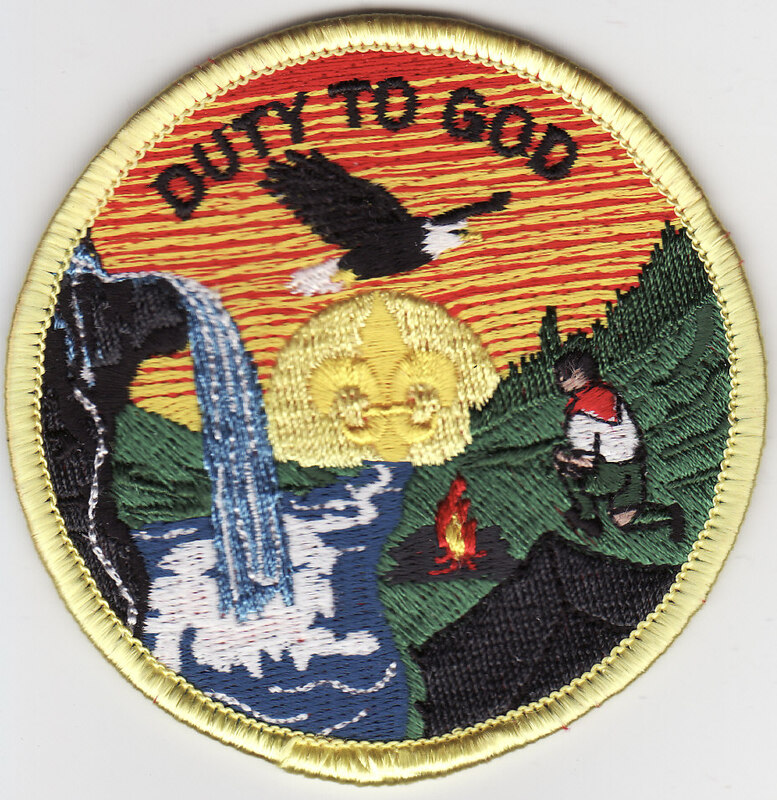 Assist the Chaplain and Clergy with conducting religious formation of Scouts or organizing Scout Sunday/Sabbath service. Ensure that unit conducts services and blessings when on outings, at meetings, or Court of Honor. Highlights different religious holidays and dietary requirements when planning outings. Serves on the Patrol Leader Council. Organizing and assigning individuals or patrols for flag ceremonies or troop opening and closing meeting ceremonies. In the years since Venturing started, the program has been defined by the activities Venturers do. Nationally, Religious and Community Life crews form the largest population in Venturing. Following in the tradition of the Quartermaster, Ranger, and Quest awards, a similar, challenging award program has therefore been created for Venturing's religious life emphasis. Designed The TRUST award is a unique opportunity for the youth of Venturing. Trust is an essential aspect of our relationship with others both personally and corporately. As members of the Scouting movement, Venturers are often looked upon to be trusted leaders in matters of morality, maturity, and service. But they live in an increasingly pluralistic society, and it is a challenging task to discover how these concepts are interpreted by people of different nationalities, cultures, and religions. One way to do this is to listen to and study about different viewpoints that people hold. In other words, learning about the things that have a daily impact on people's lives. As Venturers it is imperative that they lead our communities in building trust and well-being. Help Venturers learn about their own religion and how it affects their life.